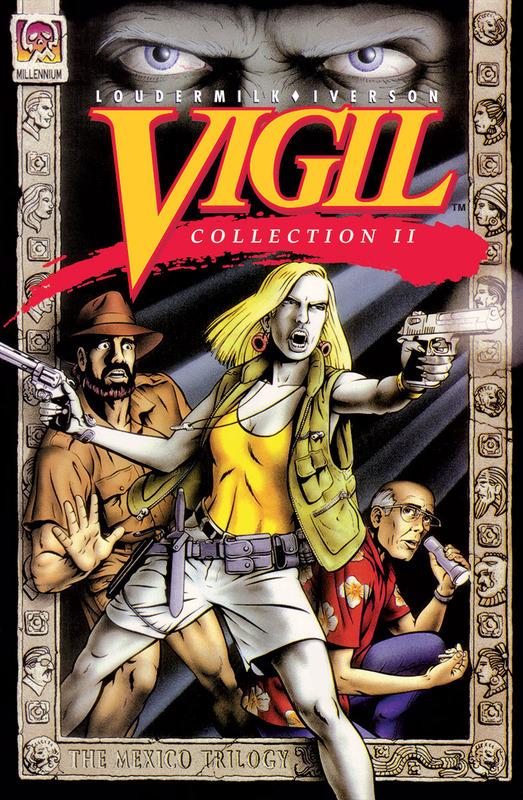 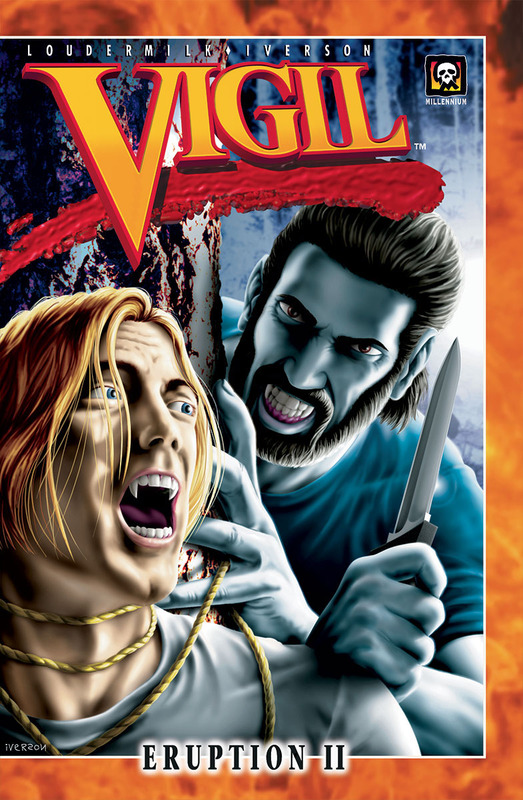 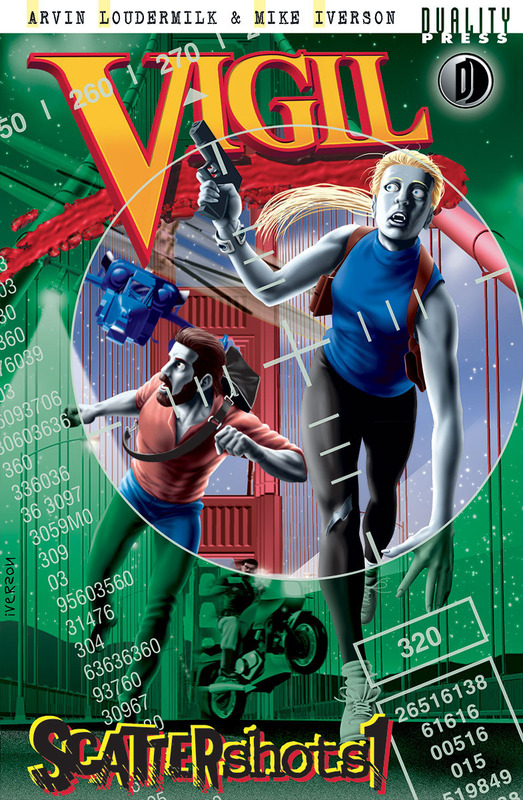 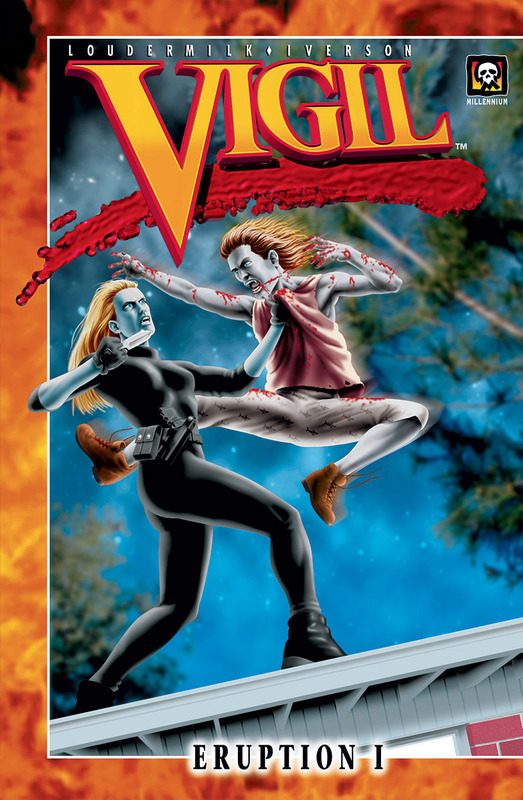 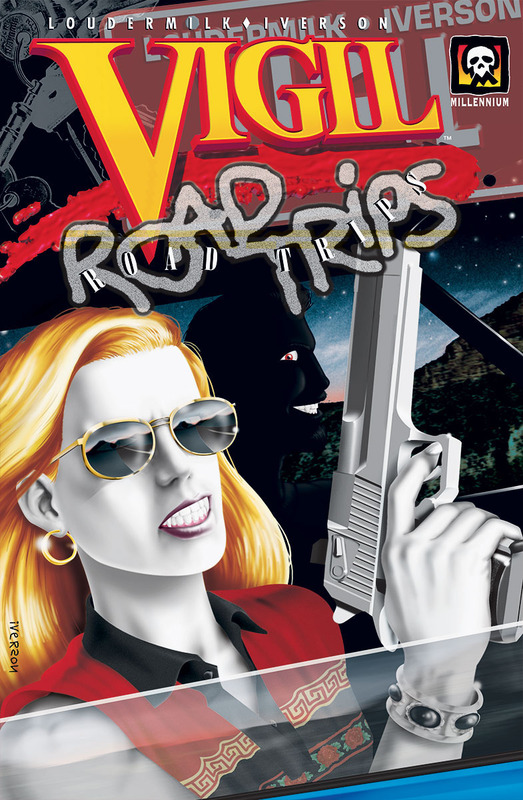 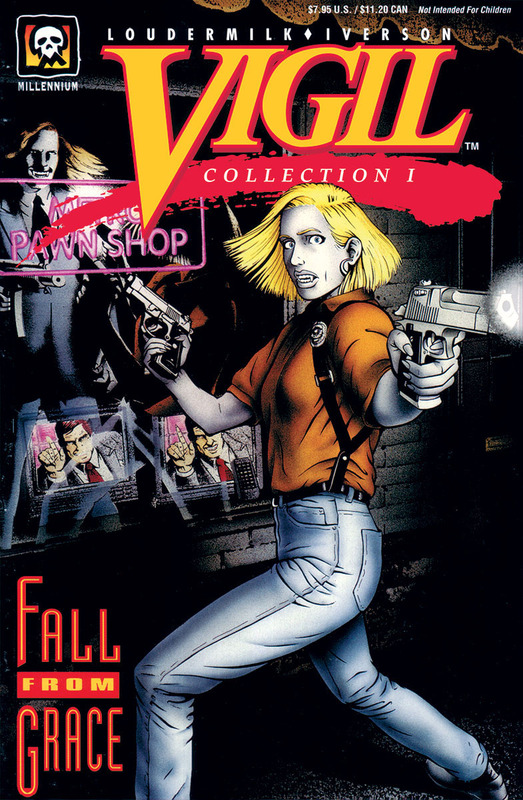 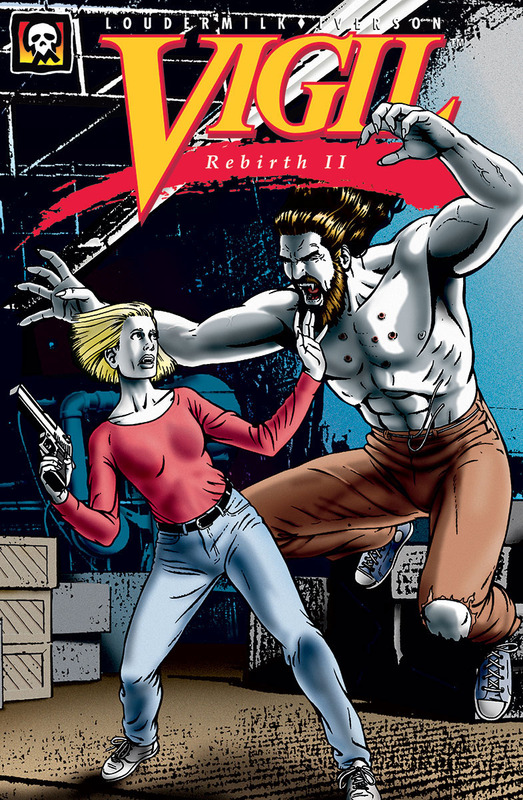 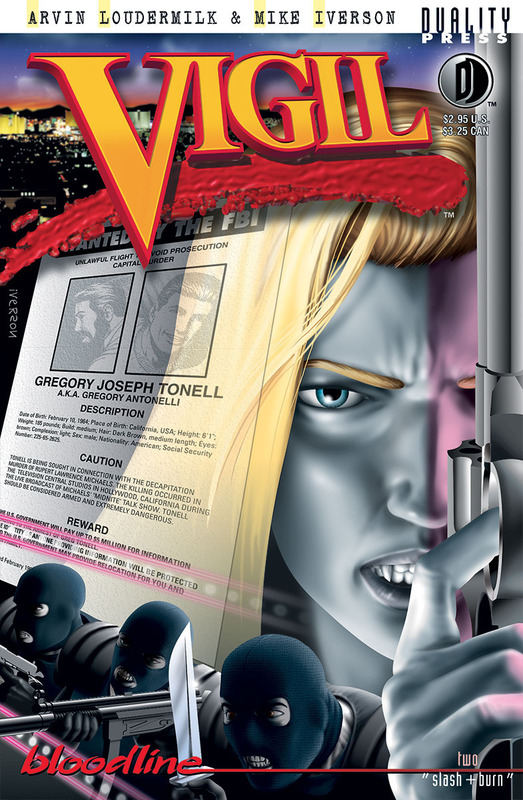 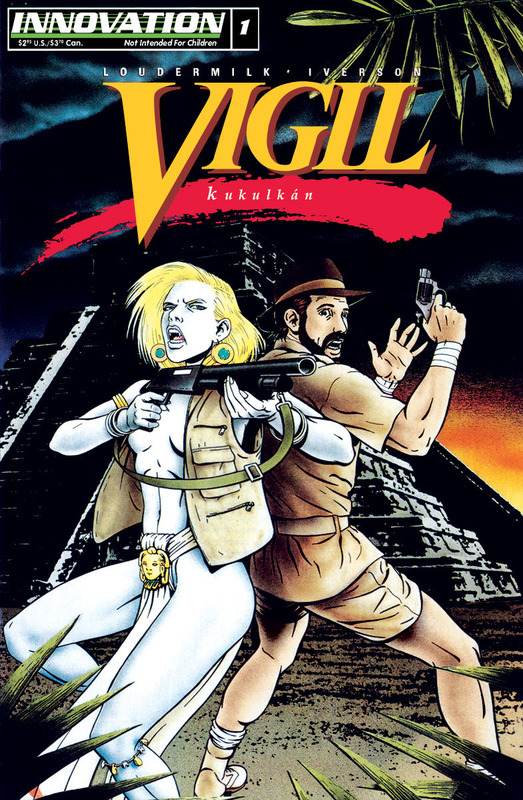 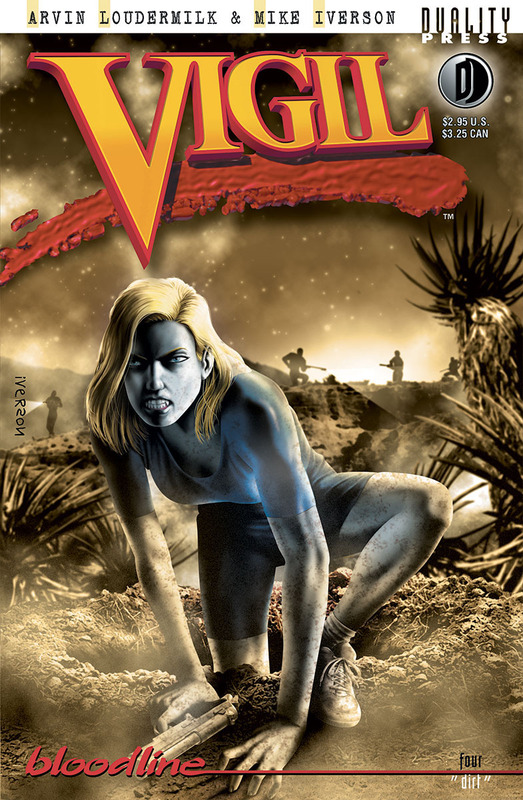 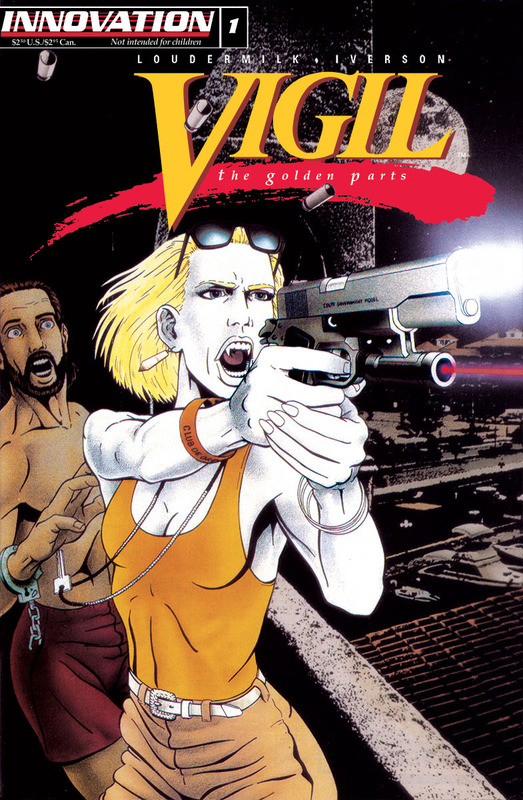 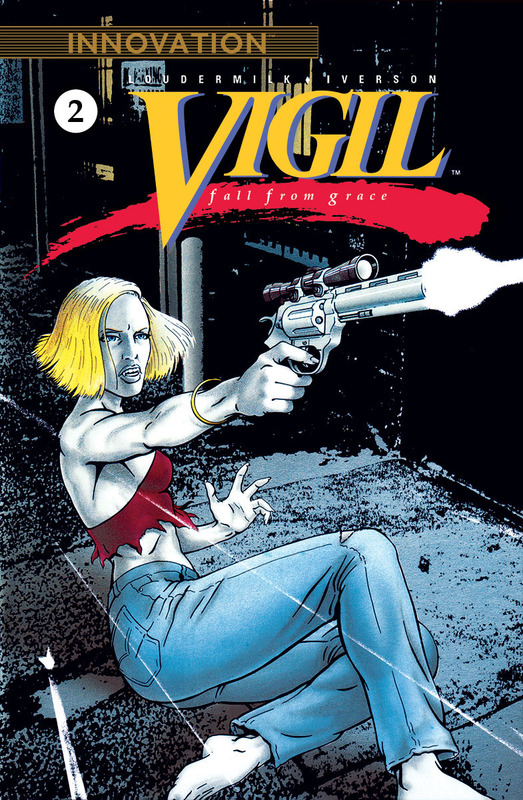 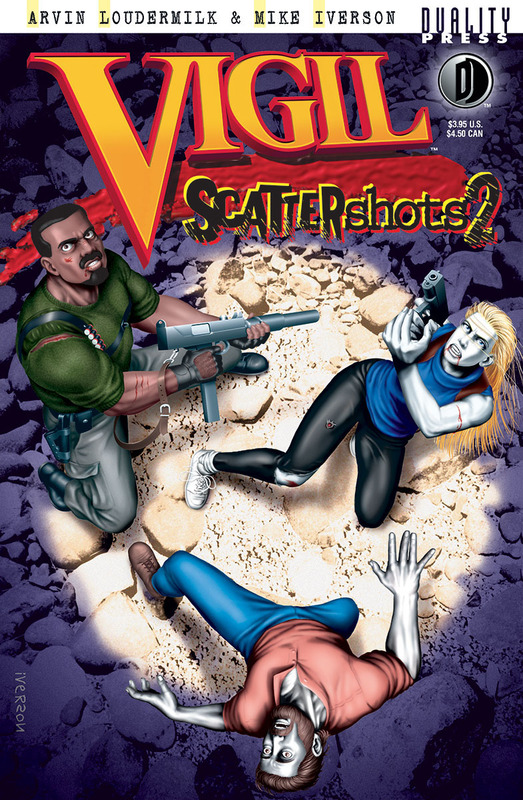 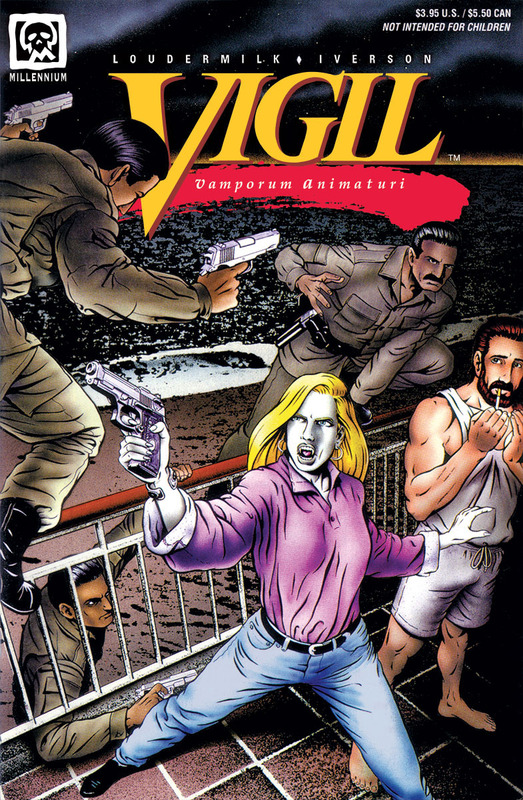 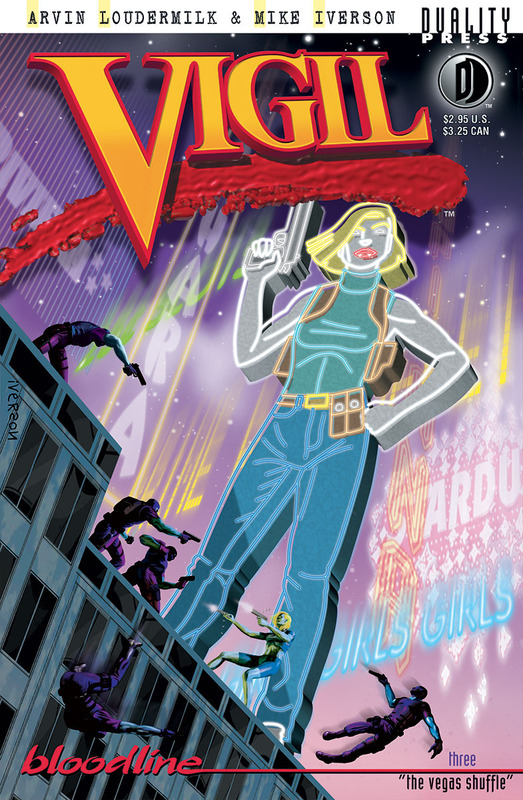 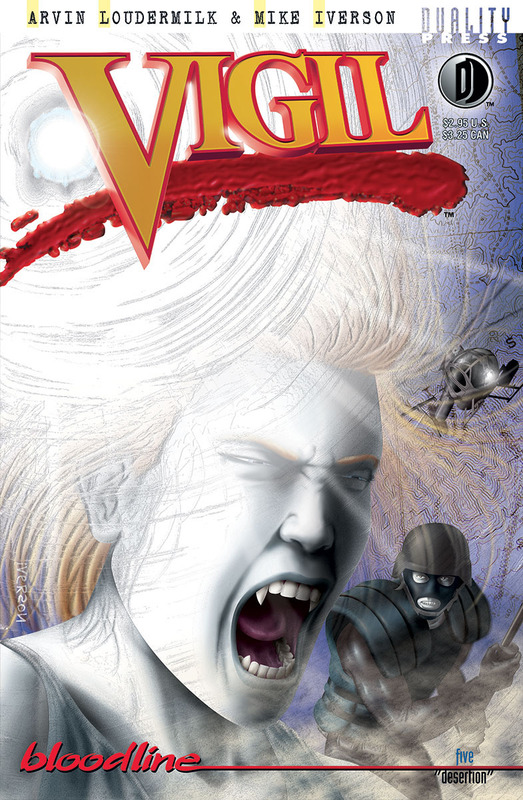 Back in the '90's, we produced a comic book called Vigil. 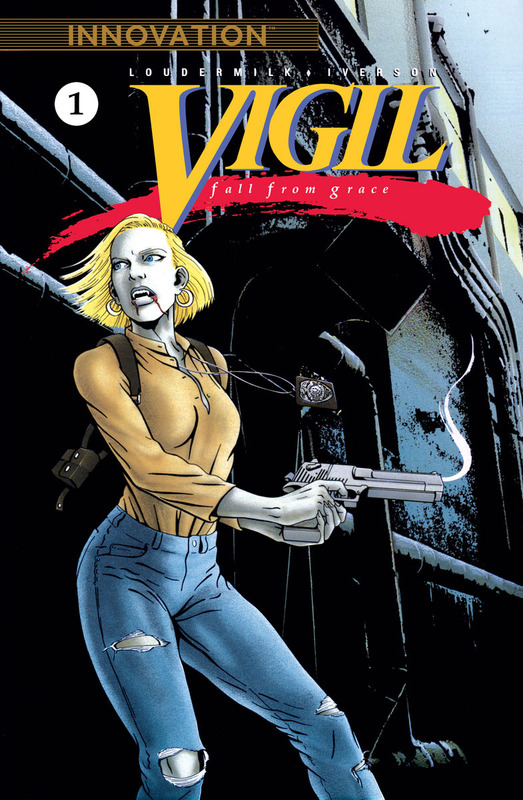 Over the next 10 years and 1000 pages, we told the story of Grace Kimble, an ex-cop turned vampire. 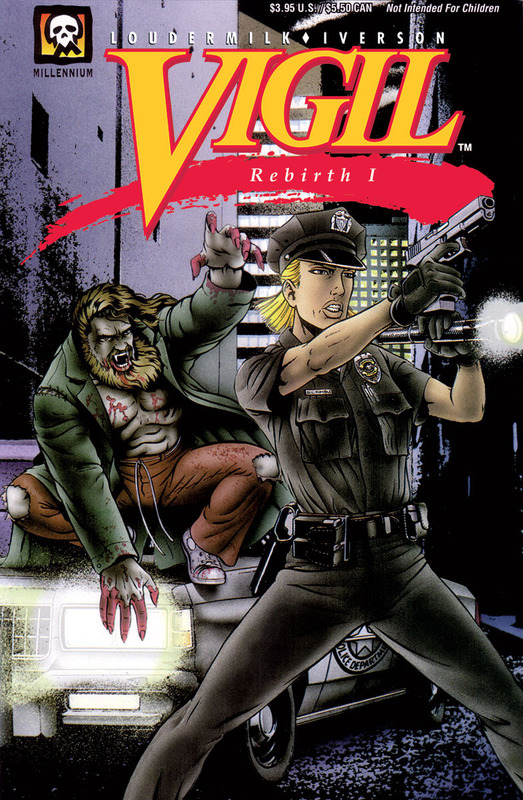 It got good critical attention and a pretty loyal following but never seemed to break into the mainstream. 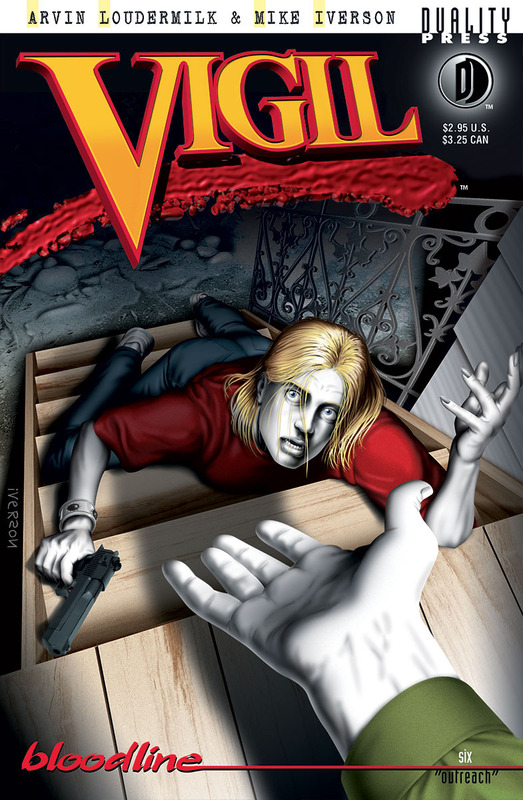 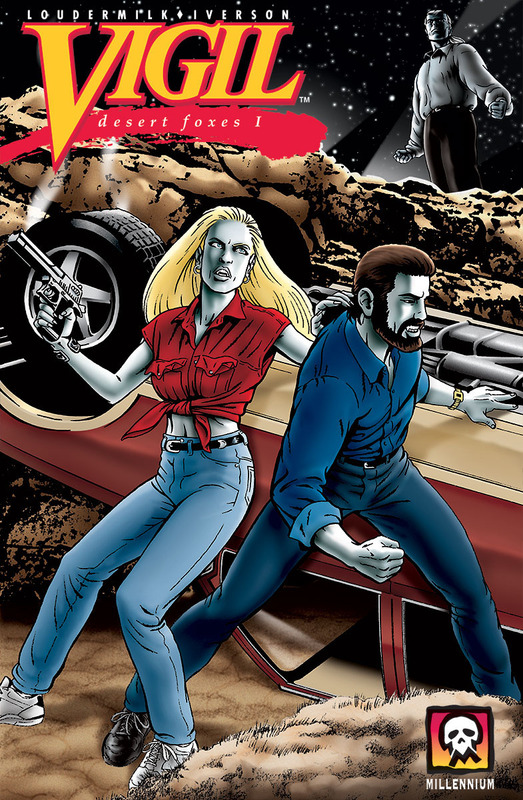 The first few issues were published by Innovation, who also did comic book adaptations of the Anne Rice books. 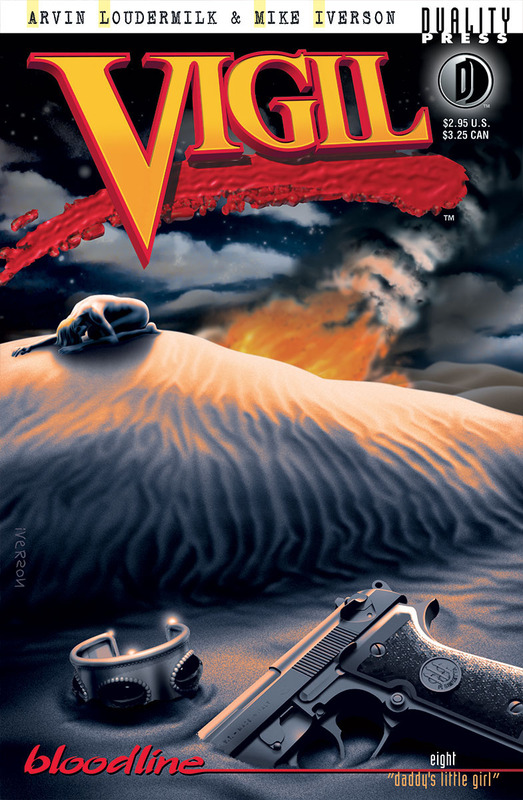 Perhaps it was felt we could syphon some readers from that crowd? 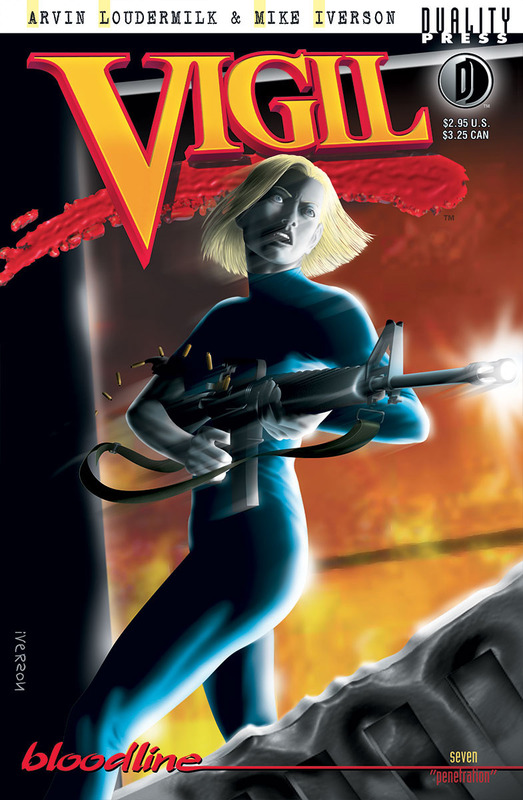 After Innovation went out of business, we were picked up by Millennium for a few more issues and some trade paperback collections of the Innovation material. 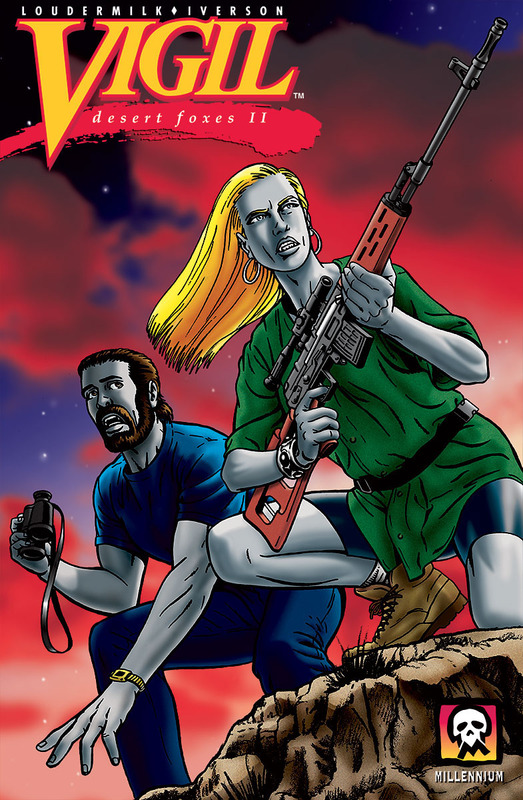 The release schedule with Millennium was spotty, so we decided to take control of the publishing and released the comic under the name Duality Press.